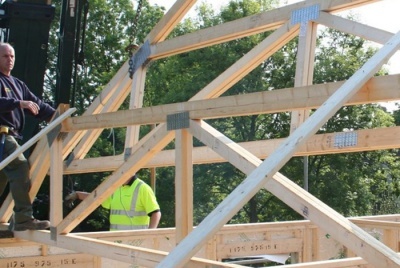 The Protek Self-Build Structural Warranty is available to anyone undertaking a new build, conversion, extension or renovation project to create a new home for their own residential purposes. Whether you are managing the project or arranging a turn key solution for the creation of your self-build home, the Protek Self build structural Warranty has been created to specifically cover crucial elements of the property that otherwise would remain your responsibility. Cover is underwritten by Canopius Managing Agents Limited, Lloyd’s Syndicate 4444/958, providing exceptionally good security and is accepted by lenders. For more information on which lenders have confirmed the acceptance of the structural warranty scheme please click here. Protek’s Self-Build structural warranty covers defects in the design, workmanship, materials and components of the project should they fail and cause damage or weather proofing issues. All the items covered in a structural warranty policy are specifically excluded under ordinary home insurance and invariably remain your responsibility. Rectifying damage to your home as a result of structural failure in a basement or wall construction for example will be incredibly expensive and doesn’t bear thinking about. In order to provide you with the 10 year cover, Protek check the design, workmanship, materials and components in the form of a plan and calculation check and a series of site based inspections. They can also incorporate the provision of Building Control into the process often saving you money. The warranty is available irrespective of whether you are using the local authority or an approved inspector to carry out building control. The cover incorporates cover for health and safety of occupants should it later transpire that the (self) builder failed to meet the building regulations in place at the time. Protek understand the complexities of undertaking a building project and aim to make the technical audit process as clearly communicated and service driven as possible – it’s a stress you simply don’t need. Upon receiving your instruction, we will convey to you everything that we are going to require and we aim to have a surveyor on site within 5 working days. They will report to you after each stage along with any issues we have identified that need to be dealt with. Upon satisfactory completion of the audit process they will be able to issue cover, which is transferable to a successor in title after the first 12 months. As part of the quotation process Protek will ask you to confirm whether or not you require stage payment certificates. These can be incorporated very efficiently in the technical audit process. Protek are very familiar with the self-build sector and understand the risks you face when building, converting or renovating your own home. 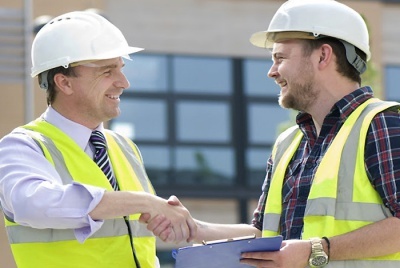 Cover during the construction or renovation process starts the moment you exchange contracts on the property and continues right up to the point the home is completed. Risks you face along the way like fire, theft, storm damage and accidental damage to property or people are provided for with our comprehensive self-build insurance. It’s a really good idea to consider a 10 year structural warranty on your project. Not only will your funder require one but should you experience a problem with the design, workmanship, materials or components that go to make up your new home once its been completed you will have the cover in place needed to avoid having to rectify a major issue yourself. 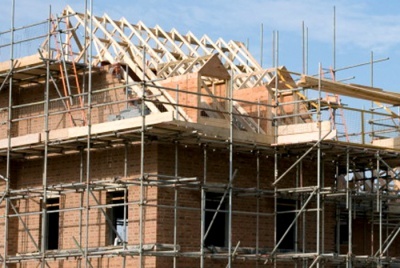 Protek’s self-build structural warranty has been designed specifically for that purpose. Protek Self-Build Insurance is one of a range of project specific insurance and warranty products from Protek which is a trading style of Lucas Fettes & Partners Limited. Proud to exhibit at the Homebuilding & Renovating Shows. Protek are very familiar with the self-build sector and understand the risks you face when building, converting or renovating your own home. 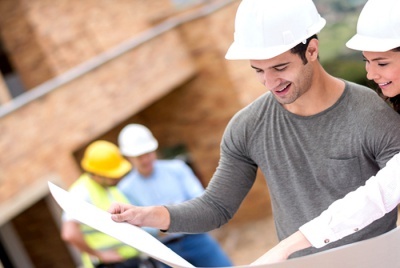 Cover during the construction or renovation process starts the moment you exchange contracts on the property and continues right up to the point the home is completed. Risks you face along the way like fire, theft, storm damage and accidental damage to property or people are provided for with our comprehensive self-build insurance. It’s a really good idea to consider a 10 year structural warranty on your project. Not only will your funder require one but should you experience a problem with the design, workmanship, materials or components that go to make up your new home once its been completed you will have the cover in place needed to avoid having to rectify a major issue yourself. Protek’s self-build structural warranty has been designed specifically for that purpose.